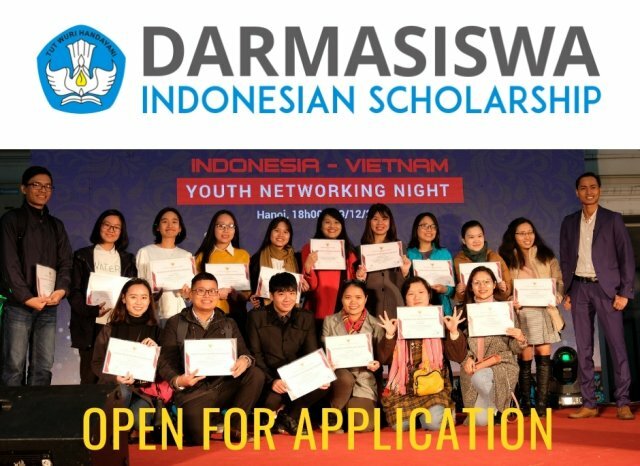 The Indonesian Government has opened the Darmasiswa Scholarship 2019-2020 program for studies in the country. The Darmasiswa Scholarship 2019-2020 program will offer 650 students from 172 countries the chance to study the Indonesian language and the country’s culture and arts for 10 to 12 months at 71 universities across Indonesia. Vietnamese students who have completed secondary school are encouraged to apply for a scholarship online through the Darmasiswa Scholarship’s official website no later than March 1. Vietnam has received the second-highest number of Darmasiswa Scholarships in ASEAN, after Thailand. From 2016 to 2018, some 96 Vietnamese students received the scholarship. Its main purpose is to promote and increase interest in the language, art and culture of Indonesia among young people in other countries. It has also been designed to provide stronger cultural connections and understanding among participating countries. The fact that Indonesia is the fourth most-populous nation in the world makes the Indonesian language, Bahasa Indonesia, the most spoken language in Southeast Asia. Made up of diverse cultures, languages, religions and traditions, Indonesia offers an exciting study experience for international students. During their studies in the country, the government covers tuition fees, living costs, and health insurance, while air travel to the country is covered by those receiving the scholarships. The Darmasiswa Scholarship program began in 1974 as part of an ASEAN initiative, admitting only students from the region. However, in 1976, the program was extended to include students from countries such as Australia, Canada, France, Germany, Hungary, Japan, Mexico, the Netherlands, Norway, Poland, Sweden, and the US. In the early 1990s, the program was extended further to include all countries with diplomatic relations with Indonesia. More than 80 countries are now participating in the program.